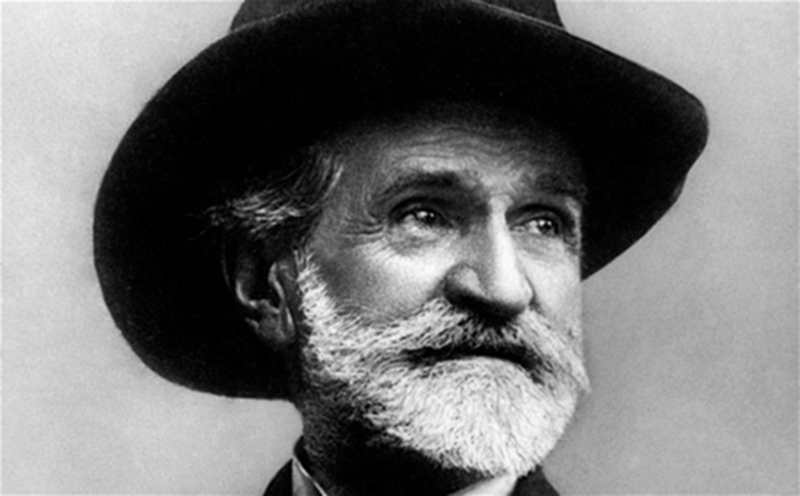 With this concert, we contribute to realizing Giuseppe Verdi’s wish to bring musical tuning back to where it was when the classical composers lived. The standard pitch gradually been raised to the point where it is practically one tone higher today than it was 200 years ago. Had Bach, Scarlatti, Mozart, Beethoven, Verdi and others wanted to have their works played one tone higher, they would have written them that way. In fact, the specific characteristics of the human singing voice and of the human body, as well as the proportions in nature and the universe suggest that there does exist a scientific tuning. Conductor Ingo Bathow was born in Germany but came early to the U.S. to be trained as a horn player by a member of the Chicago Symphony Orchestra and to study at Northwestern University. His keen interest in historical music after graduation led to continued studies with Prof. John Stevens at Cambridge University. 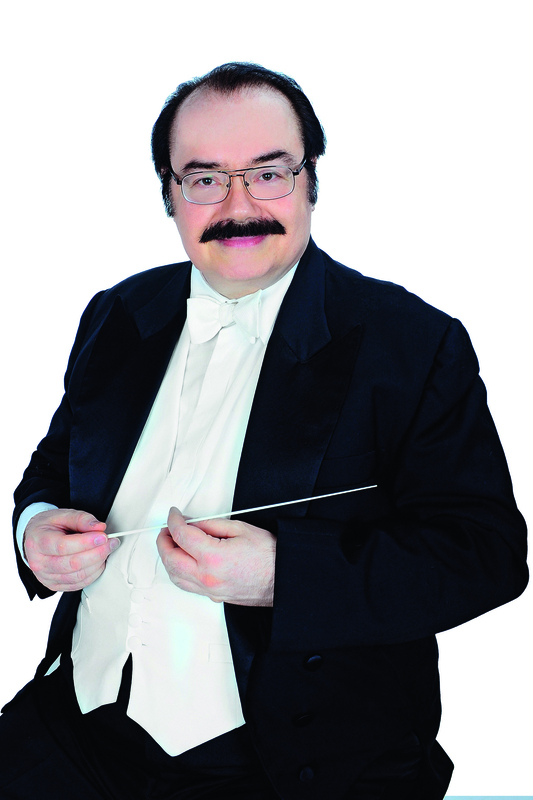 He began his career as a conductor and lecturer in 1989 when he became musical director of the Novum Convivium Musicum in Rome for a decade of intense staging of oratorios and operas. In 2003 he was elected President of the Network for International Cultural Exchange in Berlin that promotes the understanding between nations by the exchange of artists, composers and musical performances. From this period dates the intense and fertile cultural exchange with the People’s Republic of China which has resulted in his conducting of the China National Orchestra Chorus in the Beijing Concert Hall. 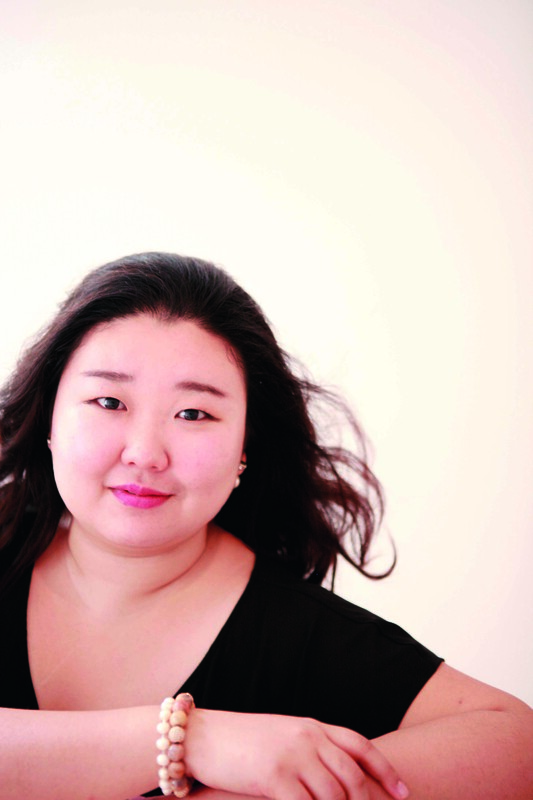 Sua Baek, Soprano and répétiteur, attended the Seoul Arts High School, majoring in vocal studies. She then studied with Prof. Gabriele Schnaut and Michaela Kaune at the Universität der Künste of Berlin. Sua Baek performed several Liederabende in Berlin and Weimar and as soloist in the opening concert of the 50th Choriner music festival with the Brandenburg Staatsorchester Frankfurt under the direction of GMD Howard Griffiths, as well as in the grand hall of the Berlin Philharmonic with the Camerata vocale Berlin chorus, conducted by Etta Hilsberg. She currently continues her studies as répétiteur with Prof. Alexander Vitlin at the Musikhochschule Hanns Eisler. She has worked as répétiteur for the Staatsoper Berlin and the Deutsche Oper Berlin, and as musical director for several opera productions. Mayumi Nakamura was born in Japan, where she attended the Musical High School “Kitakamakura Joshigakuen”. After graduation, she studied voice at the “Tokyo College of Music” and received her music degree for opera singing and Japanese musical education in 1996. Mayumi Nakamura has lived in Germany since 2000; she was engaged in the opera production of Jean Pacalet’s Ce soir on tue le cochon. She is continually expanding her repertoire, by participating, for example, in the master classes of the Vienna Music Seminar and the 19th Steglitz Festival for Early Music (opera seria – opera buffa). 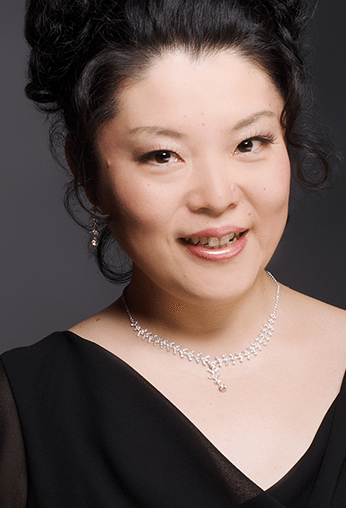 In numerous concert engagements, both as soloist and as chorus member, Mayumi Nakamura has performed in the Berlin Dome, the Kaiser-Wilhelm-Gedächtniskirche, the St. Matthäus-Kirche and at the Waldbühne in Berlin (among others). Since 2013, she has been a member of the Ernst Senff Choir Berlin as well as of the International Vocal Ensemble Choir, and works as a concert singer and vocal teacher. Philippine tenor Jose Mari Rubio is a member and soloist of the Diplomatic Choir of Berlin. He started classical vocal training at 11 years old, in time for his participation at the National Music Competition for Young Artists (NAMCYA), a competitive platform for young classical singers held at the Cultural Center of the Philippines. He won the top prize in the solo voice category of NAMCYA. It was also in the same year that he joined a children’s choir for his first international concert tour in the United States. 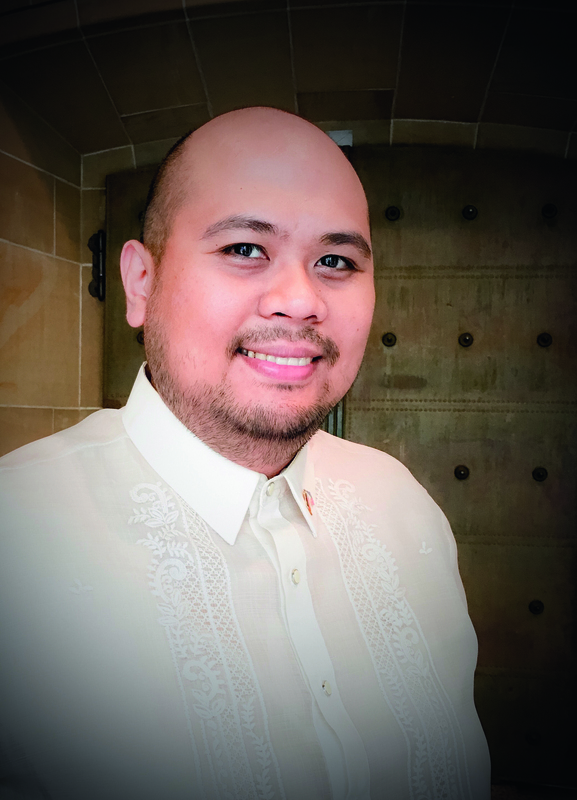 During his time at the university, he became a member and soloist of two time Choir of the World winners, the University of Santo Tomas Singers, and has joined the choir for competitions and five international concert tours covering North and Central America, Asia and Europe. He worked years in government service and corporate industry before joining his wife on a diplomatic mission in Berlin. 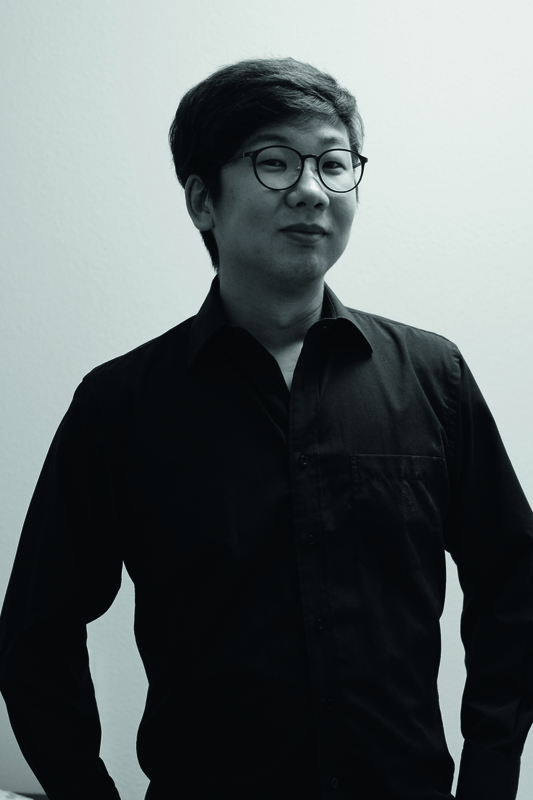 Chanyoung Lee studied at the Hanyang University in Seoul, South Korea, and studies for his Masters at the Musikhochschule Hanns Eisler since 2014. He has performed the roles of Sarastro in The Magic Flute and Leporello in Don Giovanni by W. A. Mozart in Seoul, as well as Falstaff in Merry Wives of Windsor by O. Nicolai, Pasquale in Don Pasquale by G. Donizetti and speaker in The Magic Flute by W. A. Mozart at the Hochschule Hanns Eisler Berlin. In the oratorio repertoire, he has performed several masses in Seoul: Missa brevis in G, KV 49 and Missa brevis in d, KV 65, Missa in C „Dominicusmesse“, KV 66 and Mass in C „Trinitatismesse“, KV 167 by W. A. Mozart. The Schiller Institute intends, through its work in music, to help create a cultural renaissance, focused on the development of each individual’s creativity. 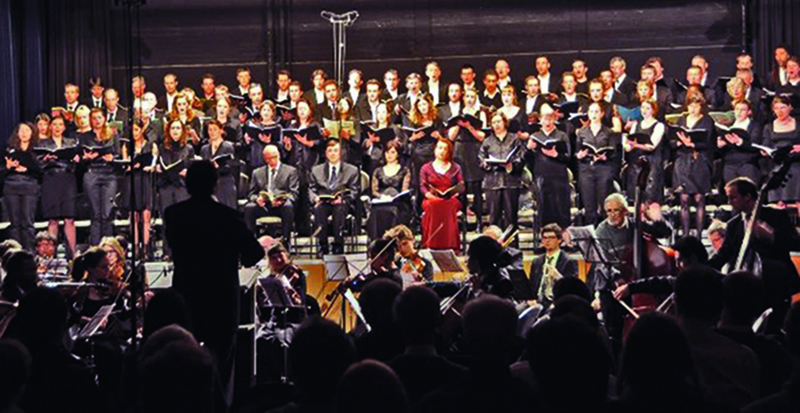 Over the past 15 years, the European Schiller Institute chorus has worked on and presented selected pieces of the classical repertoire in the Verdi tuning and the belcanto tradition. Among them, Jesu, meine Freude, the Magnificat and Mass in B minor of J.S. Bach, the fourth movement of Beethoven’s Ninth Symphony, as well as his Choral Fantasy and selections from the opera Fidelio. Renowned teachers of bel canto singing, such as Antonella Banaudi, support this work. In the United States, the Schiller Institute, together with the Foundation for the Revival of Classical Culture, initiated a choral project in December 2014 in various parts of New York City, to counter the escalation of violence and brutalization. Among the works performed by this “Manhattan project” is Händel’s Messiah. We hope to inspire musically interested amateurs of all ages and backgrounds to jointly discover the beauty of classical compositions, and to perform great works of art in collaboration with professional musicians. You are most welcome to join our chorus! 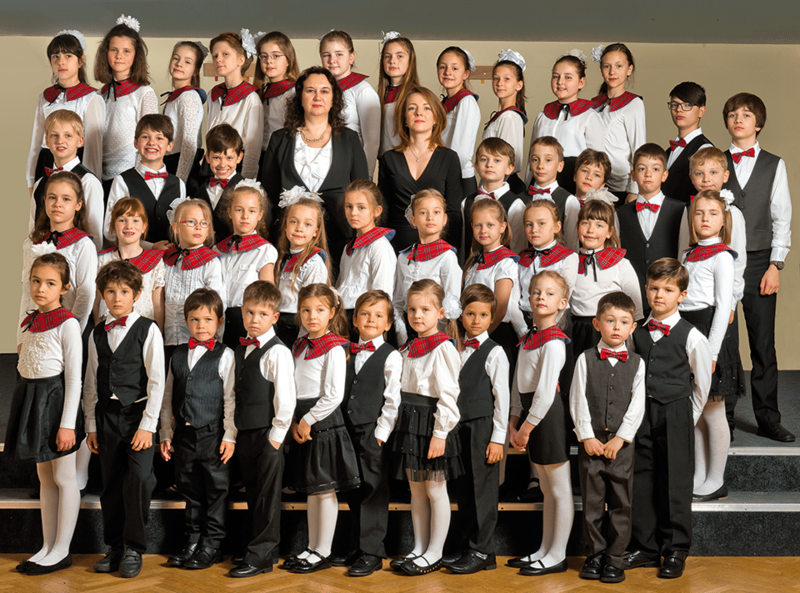 The Russian Children’s Chorus of Schostakowitsch Music School of Berlin-Lichtenberg was founded in 2010, and its repertoire includes European and Russian Chorus pieces, Folksongs, classical and popular Music. It regularly performs its own concerts and partake in various events. Chorus director: Irina Freitag. The Chinese Academic Chorus Berlin was founded in February 1995. Their members come from China, but they study, do research or work in Berlin and the surrounding area. The Chorus has performed at many international events in Berlin as well as in Dresden, Leipzig, Hannover and Bonn and was in 1997 chosen by the Shanghai Opera House to act as opera Chorus for the first European performance of the stage work “Savage Land” at the Saarland State Theatre. 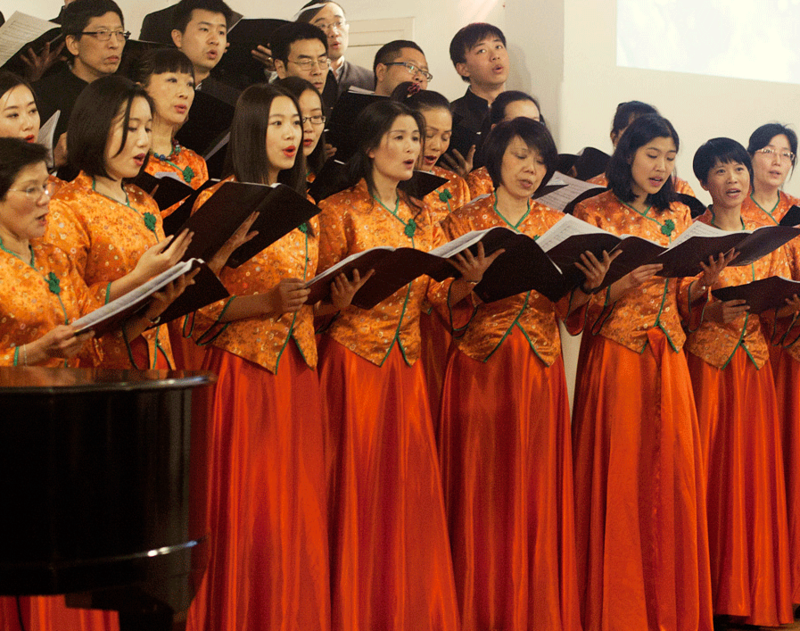 In 2007 the Chorus performed together with the Xiamen Philharmonic Orchestra the Chinese symphonic poem “Echo of the Hakka Houses of the Earth” in the concert hall of the Berlin Philharmonic. The various activities of the Chinese Academic Chorus served as vehicle for cultural exchange in Germany, which is recognized and valued from all sides. Internationally acclaimed pianist Ya-ou Xie has recently taken over the position of conductor. 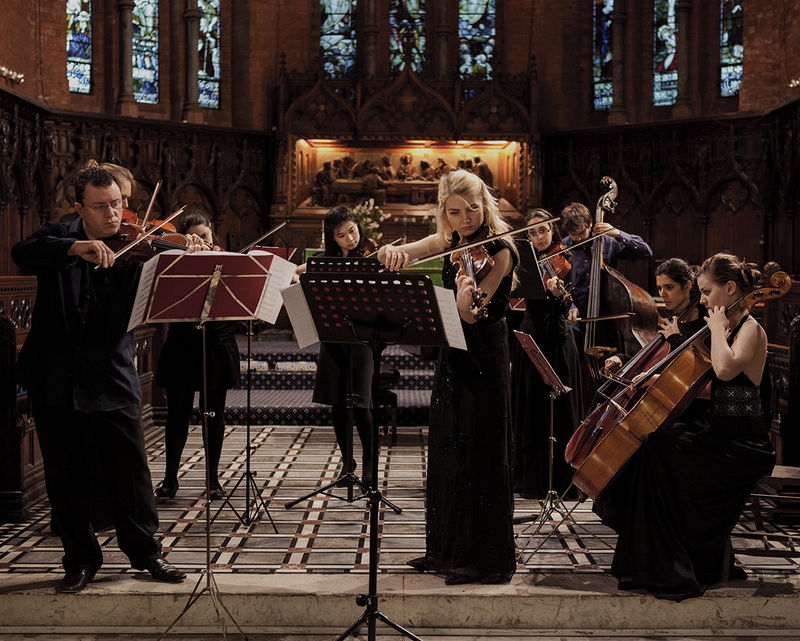 The Camerata Geminiani is the first string chamber orchestra in London – and probably in Europe – which performs at 432Hz. Made of musicians with international experience and coming from different countries, they share the same passion about music, enjoying an extremely intense feedback from the public. The Camerata collaborates with many high level soloists which are enthusiastic to taste the exquisite experience of the original frequency. It has to be very clear that the Camerata Geminiani is NOT a baroque orchestra, and plays in a modern way and with vibrato. 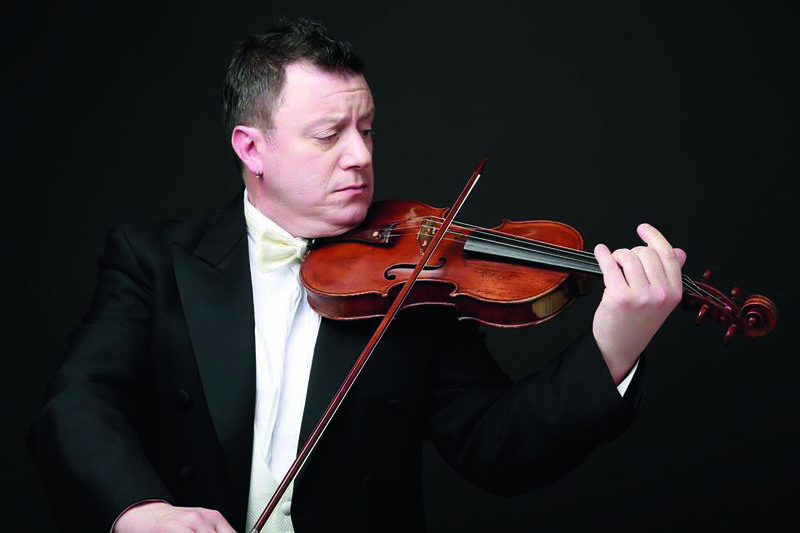 Founder and artistic director of The Geminiani Project, he is an Italian violinist with international experience; he has been invited as a soloist, and a leader from various orchestras. He also collaborated with several orchestras in Europe. Second leader and soloist of the Camerata Ensemble with Roberto Valdes, he is a passionate musician and teacher, some of whose students have received awards in international competitions. He plays a Nicolas Lupot of the end of the 18th century. Very renowned musician, he’s a cuban violinist and professor, which played in important theatres around the world; amongst his collaborations, as an international soloist, are important names like Frank Preuss, and Mikhail Bezverkhny. Also a soloist, founder, leader, and artistic director of Camerata Filarmonica del Caribe, and Camerata Ensemble, among others, he’s a professor in Lisbon-Portugal; many of his students won international prizes. The international Schiller Institute, founded in 1984, is committed to defending the inalienable right of each human being to material, moral and intellectual development. It is named after Friedrich Schiller, the great poet and playwright whose works have inspired republican opposition to oligarchical tyranny worldwide. Helga Zepp-LaRouche, the wife of American statesman and economist Lyndon LaRouche, is the founder and chairwoman of the international Schiller Institute. 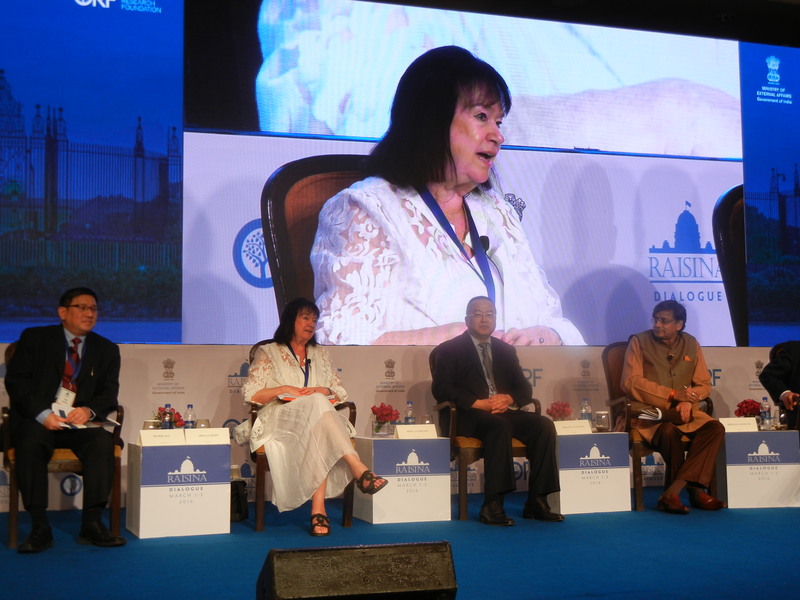 The Schiller Institute promotes a global dialogue of cultures as the indispensable alternative to geopolitical confrontation, which threatens mankind’s existence. For over thirty years, in its international conferences, seminars and publications, the Institute has provided concepts for overcoming poverty on all continents by developing the world economy through large-scale infrastructure projects (World Land-Bridge, New Silk Road). The Schiller Institute is particularly committed to the development of Africa and the Middle East via a crash program for the immediate development of basic infrastructure, industry and agriculture. The fight for a new just world economic order, which will allow each and every nation to develop, has been the hallmark of the Schiller Institute since its foundation. But that goal can only be reached if accompanied by a simultaneous cultural Renaissance, centered on the creative capacities of mankind. As Schiller wrote in The Legislation of Lycurgus and Solon, “the purpose of mankind is none other than the development of all of Man’s powers, or progress.” The Schiller Institute was founded simultaneously in Germany and the United States in 1984 and expanded quickly internationally. Today it exists in many European nations, in the United States, in Ibero-America and in Australia, and has many supporters and friends in Russia, China, Asia, the Mideast and Africa.